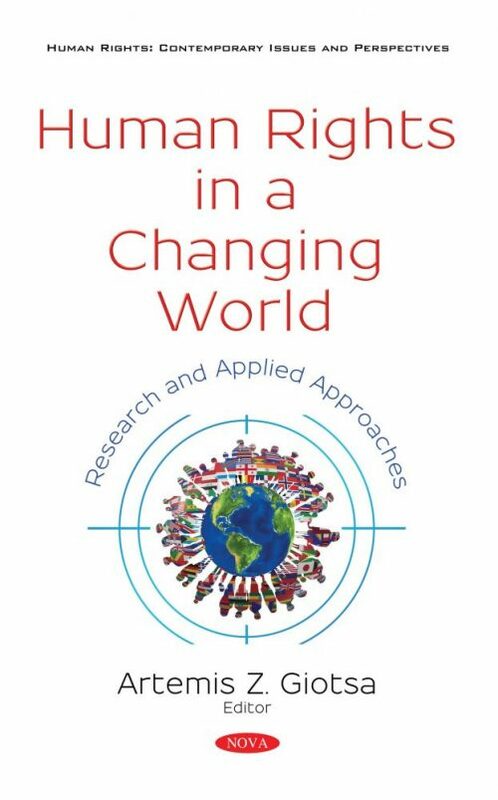 The key terms in this book – human rights, changing the world, research, and applied approaches – reflect the approach to explore the relationship between human rights in different disciplines in our changing world. This handbook discusses current issues on human rights, such as research and applied approaches and trends in contemporary society. It opens up new avenues for research in worldwide development and new directions needed in the area of human rights. This book contains twenty chapters from different disciplines covering many aspects of human rights. It was written to be a supplemental textbook for undergraduate and graduate students studying social sciences and human rights, as well as social scientists, researchers and teachers. However, since the subject of the book is intrinsically interesting to almost anyone, the book is written in a way that is comprehensive to other readers. Chapter 14. Inclusive Education and Disabled Pupils in Greek Schools: Promoting Human Rights or a New Form of Exclusion?